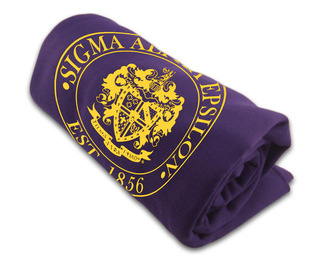 These Items Can Ship FAST! 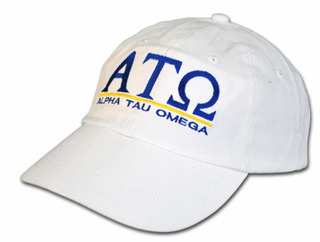 At Greek Gear, we have been supporting fraternity brothers for many years. 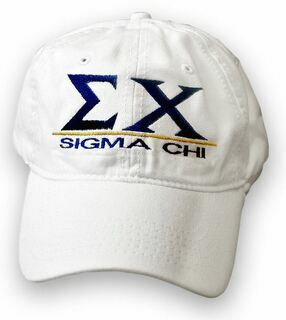 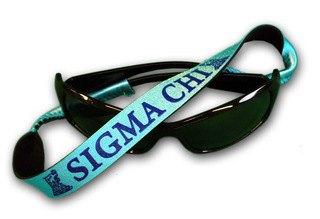 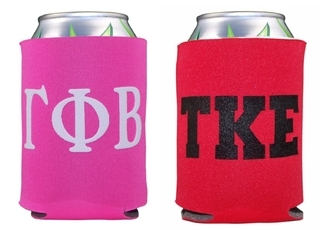 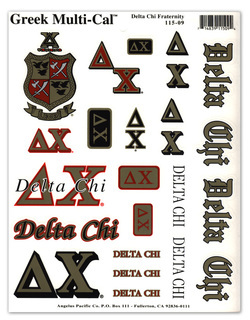 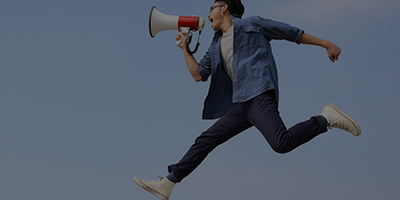 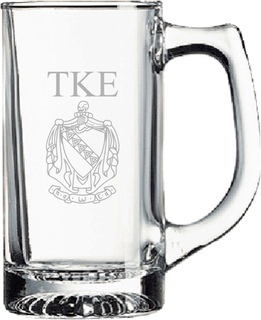 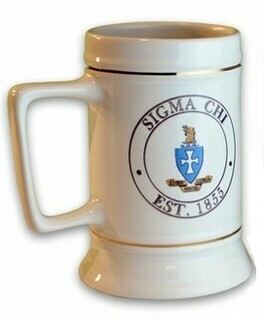 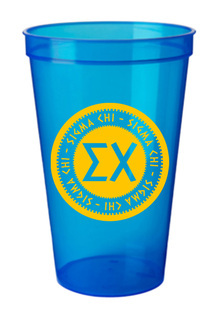 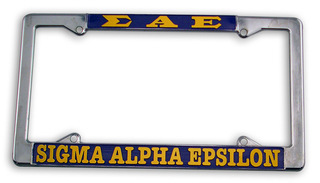 Because of this, you can find great fraternity gifts for many different organizations. 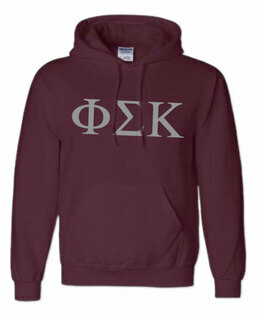 We have the classic tackle twill Greek lettered hoodie in your choice of size and color. 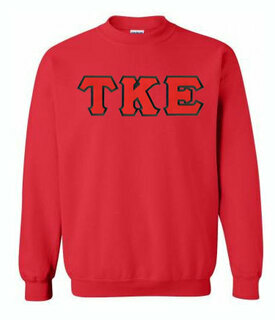 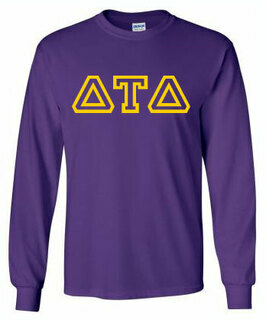 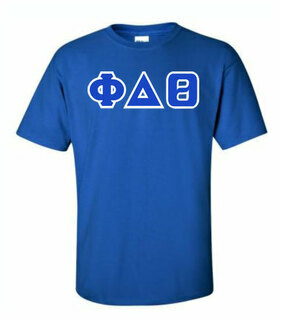 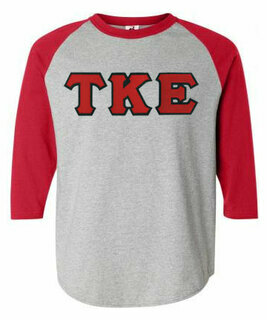 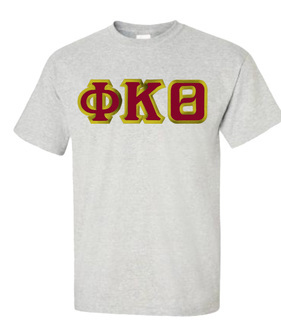 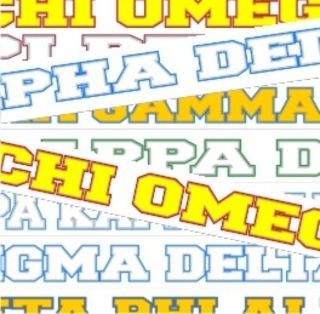 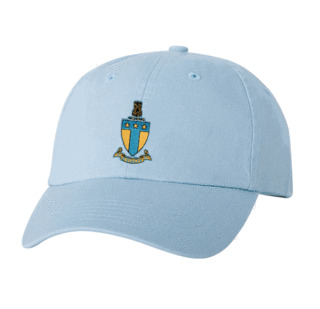 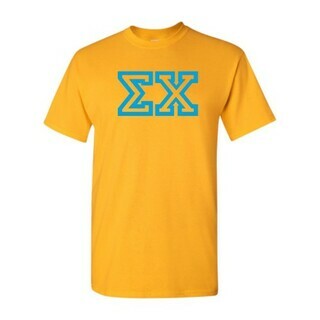 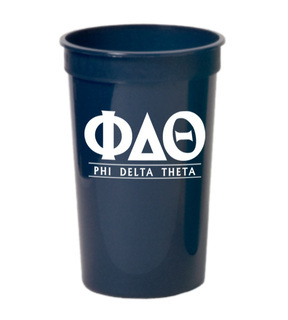 You choose the fraternity, apparel color, foreground and background letter colors. 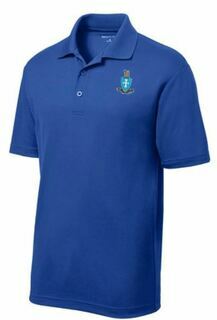 You can also add your group's crest as a special feature. 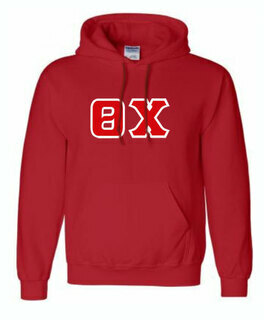 Boldly announce your affiliation while staying warm on a cool day. 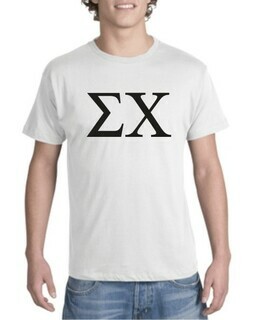 Matching T-shirts are also available. 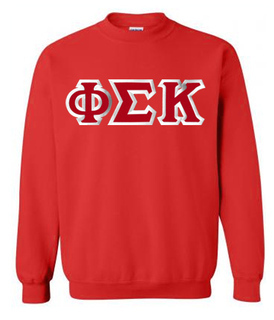 We have several different styles of crewneck sweatshirts and hoodies, so select the one that best matches your individual style. 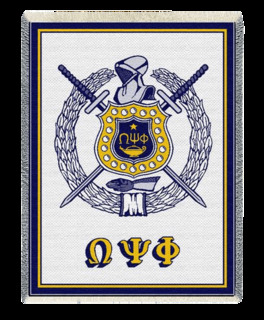 Some just have large Greek letters on the front; others also include your crest. 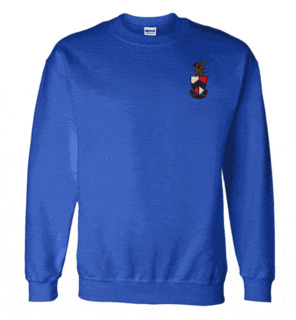 We offer the designs in sewn lettered applique or printed for a more contemporary look, in pullover or zippered options. Our more unusual lettering styles include the Banana Greek Crewneck, 70s Greek Crewneck and Peppermint Greek Crewneck. 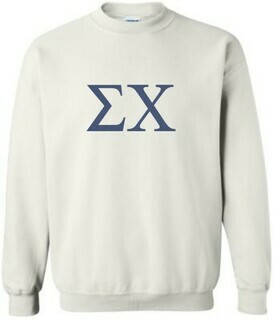 These sweatshirts also make great gifts. 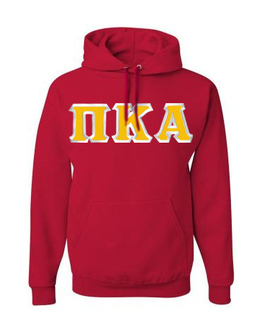 For year-round style and comfort, check out our fraternity hoodie, hat and T-shirt set. If you're looking for more options, add a name or a number to the back of any printed shirt, and add the Greek letters to the hood. 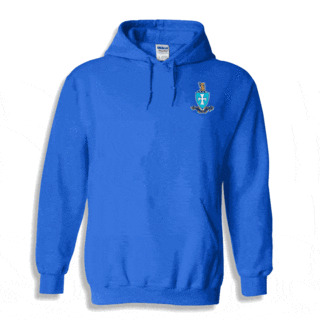 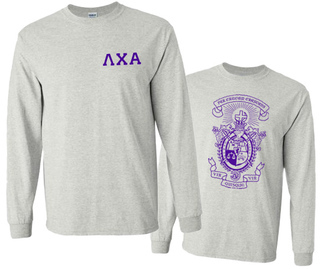 For something truly unique, you can even design your own Greek sweatshirt. 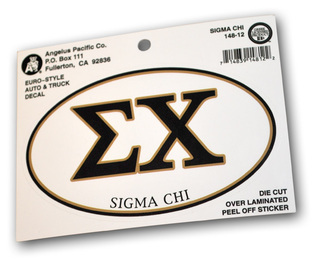 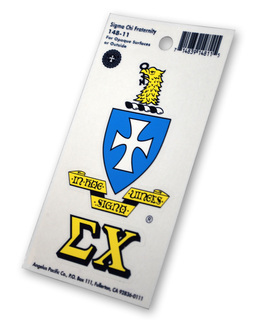 In addition to the fraternity's letters, you can also personalize it with up to two lines of custom text of your choosing. 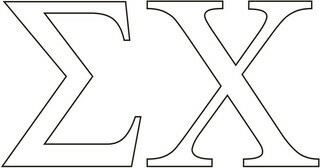 Add the person's name and university, or the university and date of incorporation. 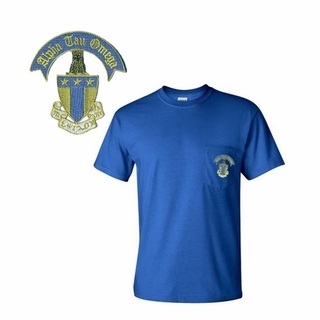 You can even add the group's motto, or anything else you'd like. 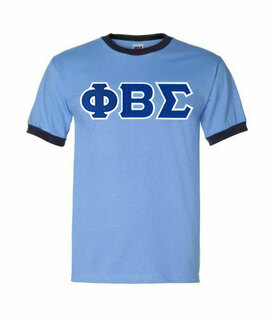 The first fraternity in the U.S. was the Phi Beta Kappa Society, founded in Williamsburg, Virginia in 1776. 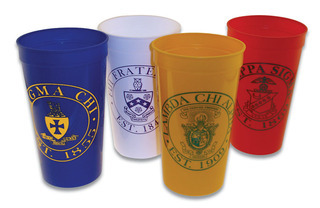 Other early fraternities include Chi Phi from Princeton University and the Kappa Alpha Society at Union College in New York in 1825, which was originally a literary society. 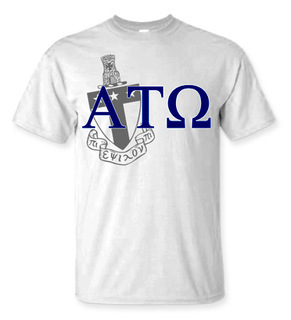 At GreekGear.com, we celebrate and honor this proud tradition.